I'll admit that I had not been the best when it comes to cruelty free cosmetics in the past and didn't take the time to educate myself. But this is something I feel I want to put right and hopefully inspire some of you to do the same. Whilst I don't condemn others for using non-cruelty free products, I just want to share with you some information which might make you want to rethink what has had to happen for your makeup to reach you. So I've had mink eyelash brands get in contact with me for a while now but one really stood out to me as it claimed it still be a "100% cruelty free" brand. I emailed one or two of the brands and asked where they came from as I was curious to know. The company maintained that they were "cruelty free" and no animals were killed or tested on in order to make the lashes but I think they honestly don't know themselves what goes on. And technically, they're right. By definition, as long as the product is not tested on animals, it can be legally classed a cruelty free - but does that make it right? Whilst the minks are not killed for lashes, they are kept in *appalling conditions* - tiny, wire cages on vast mink farms where they are poorly treated before likely being killed for a different product. You only have to google mink farms to see just the conditions these poor creatures are kept in. 1.2 million mink are slaughtered on each of these farms on a yearly basis. All for fake eyelashes, accessories and clothing. The sheer thought of this was enough for me to make the change. But with so many cosmetics brands on the market, how can we tell which ones to use? A few weeks ago, I was sent these faux mink eyelashes from Kiss Products to trial and I have to say, I'm so pleased that brands are providing alternative cruelty free options such as this. Having seen real mink eyelashes in the flesh and now faux versions, there's very minor differences in terms of the quality looks they create. And what I find most amusing is that I regularly receive compliments on my eyelashes and asked if I'm wearing mink ones. The big differences I can see, however, are the cost (obviously) and the process in which they are made. So why not make the change? 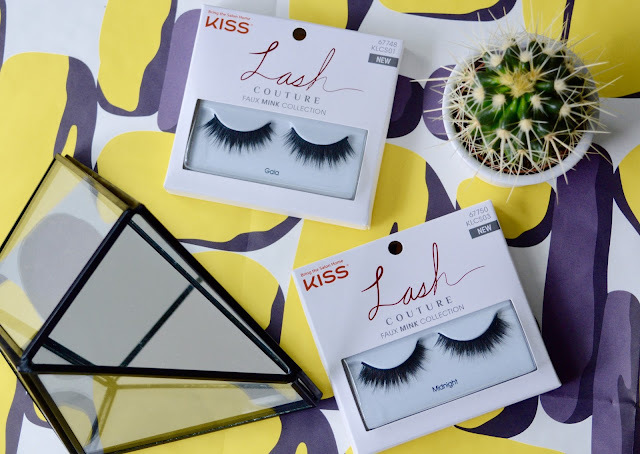 As mentioned in my previous Kiss eyelash review, Kiss have managed to create cruelty-free, salon finished products available to the mass market. 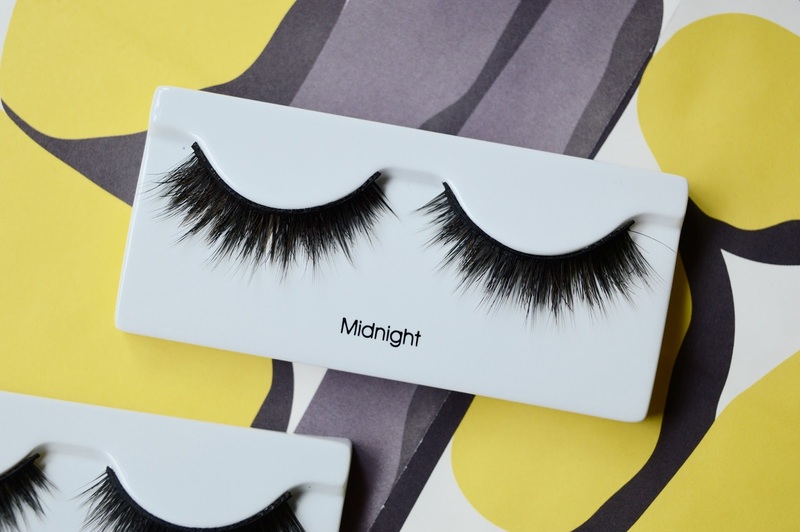 Even their regular lashes are super lightweight, easy to apply and feather-like in consistency. They were kind enough to send me two styles to try - Gala* and Midnight* and I have to say that I'm pretty happy with the results. They give great volume and thickness although I did find I had to be a bit patient when applying them as the inner lashes had some trouble sticking. I recommend using a different lash glue to the one provided in the pack for the best results. For the difference in cost and end result, I honestly can't imagine why you would rather use genuine mink fur instead. Having now tried these out, I think that the Noir style would be the best fit for me, personally, for everyday wear. If you're thinking about making the switch to cruelty-free makeup and you're unsure about any of the brands you're using, PETA have a free search you can use to look up any company here. Some obvious brands to avoid include MAC, Avon, Benefit, Bobbi Brown, Max Factor, Maybelline, Rimmel and L'Oreal. You can view a full list of brands that DO test on animals here. I myself am still very much learning about the right brands to use and the search page has been really useful. It's definitely something I've been more than happy to invest sometime in, to expand my knowledge. It's also important to remember that just because a brand is cruelty-free doesn't mean that they're more expensive but sometimes it's just knowing where to look. So that's it for my beauty rant - have you switched to cruelty free yet? 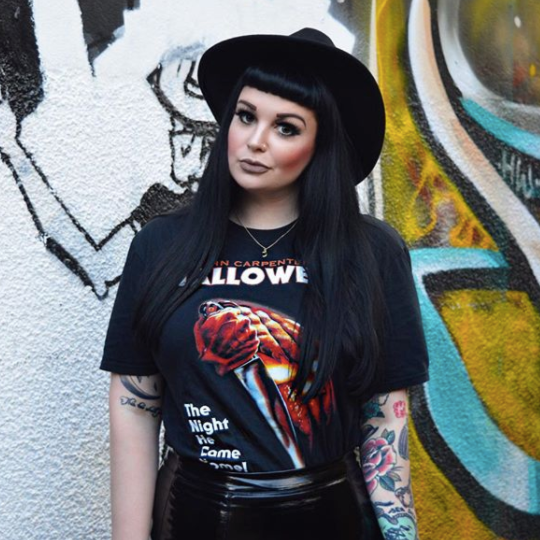 What cruelty free brands are your favourites? As always, I love reading your thoughts so please do leave me lots of lovely ones in the comment section below. 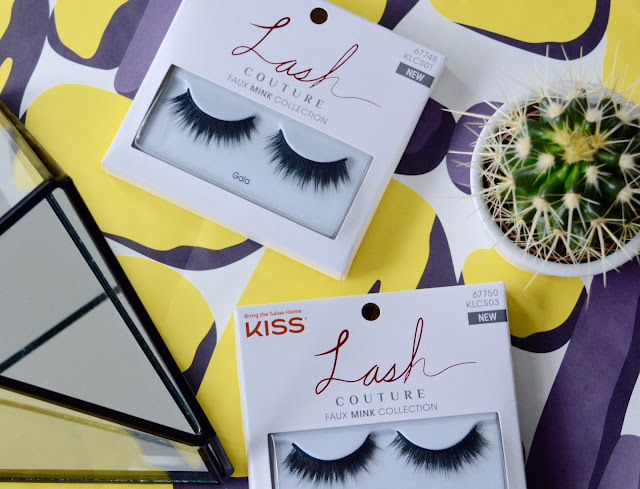 *Disclaimer - The eyelashes featured in this post were gifted to me by Kiss Products. As always, all opinions and beliefs expressed in this post are my own and do not reflect that of the brand. 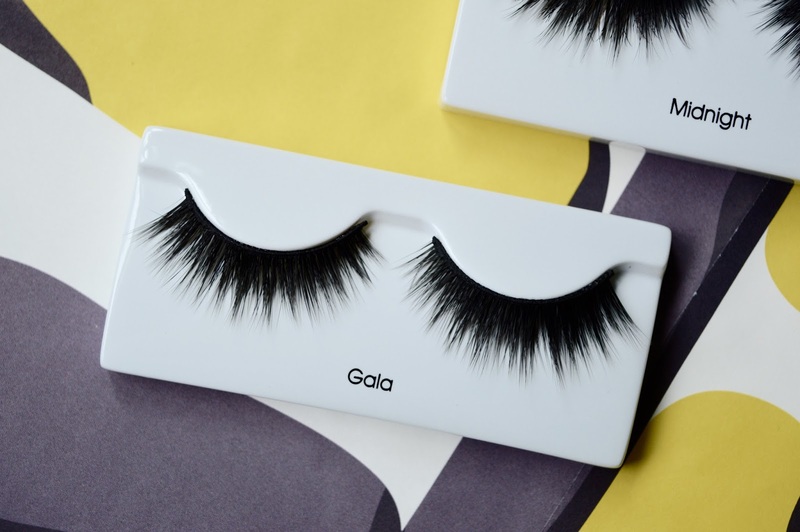 Labels: cruelty free, cruelty free beauty, cruelty free eyelashes, cruelty-free beauty, faux mink lashes, mink eyelashes, mink fake lashes, mink faux lashes. So, after watching your video linked *appauling conditions* in the Peta link, i am seriously going to have to consider my beauty stance. That is AWFUL! I have seen the conditions of animal testing before, but not the fur industry skinning alove. I thought i could live with it as the testing isn't here but in the China market, but it really isn't ok for these companies or myself to be ignorant at all. I will HAVE to make the switch now. Aw hun! This makes me so happy. Obviously I don't want to make anyone feel bad but I do think it's good to share so people realise where their makeup comes from. Have you tried any of the brands I mentioned in the list? ABH, Too Faced and Illamasqua all have awesome foundations to replace MAC with. I know how you feel though, it took me ages to replace all my non-cruelty free products to the point where my makeup bag was all CF.